Israeli Public Security Minister Gilad Erdan has announced plans to reconsider the government’s policy on recreational drugs, potentially moving the country closer to more lenient regulations seen in some American states and European nations. Under Erdan’s plan, people caught smoking marijuana would have to pay a fine instead of being arrested and then prosecuted. Criminal charges will be brought only against repeat offenders. Home use and possession of marijuana would no longer be punishable, although smoking weed in public would. If a person were to be caught for the first time, he or she would have to pay a 1,000 Israeli shekel (US$265) fine, while no criminal charges would be brought against them. In the event the person was caught for a second time, the sum of the fine would be double. Those caught red-handed after their first and second offenses could still avoid criminal prosecution, provided they agreed to give up their gun or driving license and join a rehab group. Automatic indictment would come only after being caught for the fourth time. Underage offenders would be prosecuted if they refused to take part in a rehab program. “I don’t take this issue lightly. We need to make sure that we limit the criminal procedures while increasing education about the [drug’s potential negative] effects,” the minister said. The suggestion to shift to the so-called ‘Portugal Model’ in which drug possession and use is treated as an a health issue has come from the Anti-Drug Authority, Erdan also said, the Times of Israel reported. At the same time the new procedure is expected to raise crime detection rates involving stronger drugs. “Police will be able to redirect resources... away from normative personal users and focus instead on dangerous drugs,” Erdan told a news conference in Tel Aviv on Thursday, according to Reuters. If the decision gains government approval, it will come into force within three months, Erdan added. On Tuesday, Israeli police revealed data suggesting there has been a 30-percent drop in arrests of marijuana smokers over the last five years – from 4,967 in 2010 to 3,425 in 2015, Haaretz reported. Israel is well-known as a world pioneer in using marijuana for medical purposes, with a great deal of funding going into research and testing with the drug. 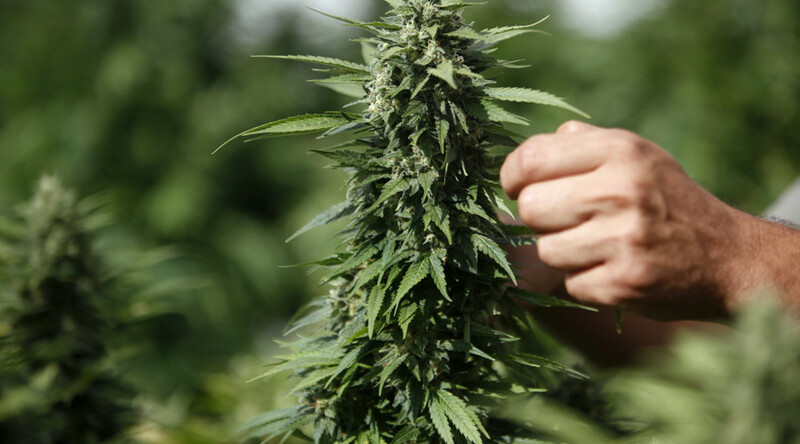 Just recently, the Israeli Ministry of Agriculture and Rural Development in cooperation with the Health Ministry allocated 8 million shekel ($2.1 million) to 13 research programmes that will study the growth, biochemistry and other properties of cannabis intended for medical use. According to the statement released by the Agriculture Ministry, quality control and research in this field is essential and the growth of the plant must be strictly monitored. 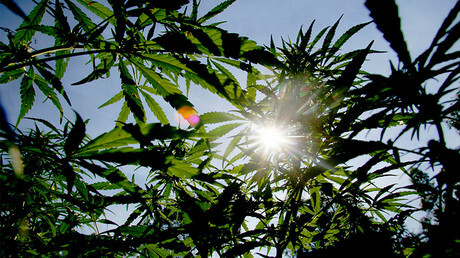 At the same, recreational use of cannabis is also quite common in the country, with some 9 percent of Israelis smoking the drug, according to the United Nations Office on Drugs and Crime.